With its distinctive pyramidal crown, the Frost Bank Tower is one of Austin’s most recognizable architectural icons and is synonymous with the city’s distinguished corporate influences. The 33-story Class A tower was designed by the world-famous firm Duda|Paine Architects. 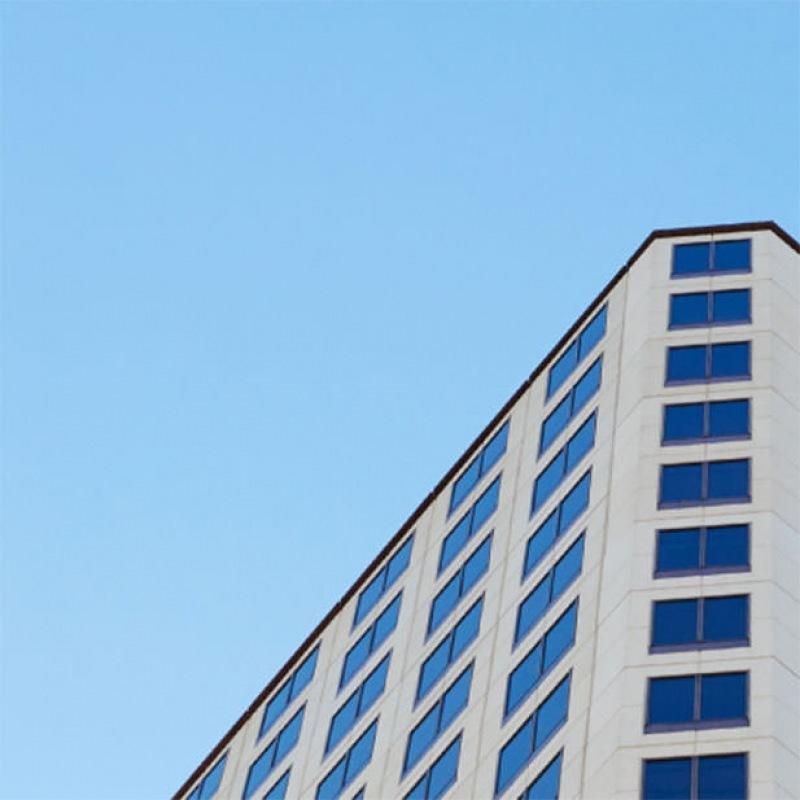 It features a variety of first-class amenities, an elite tenant roster and a prime location on Congress Avenue, making it Austin’s single most iconic business address. Duda/Paine Architects, LLP and HKS, Inc. 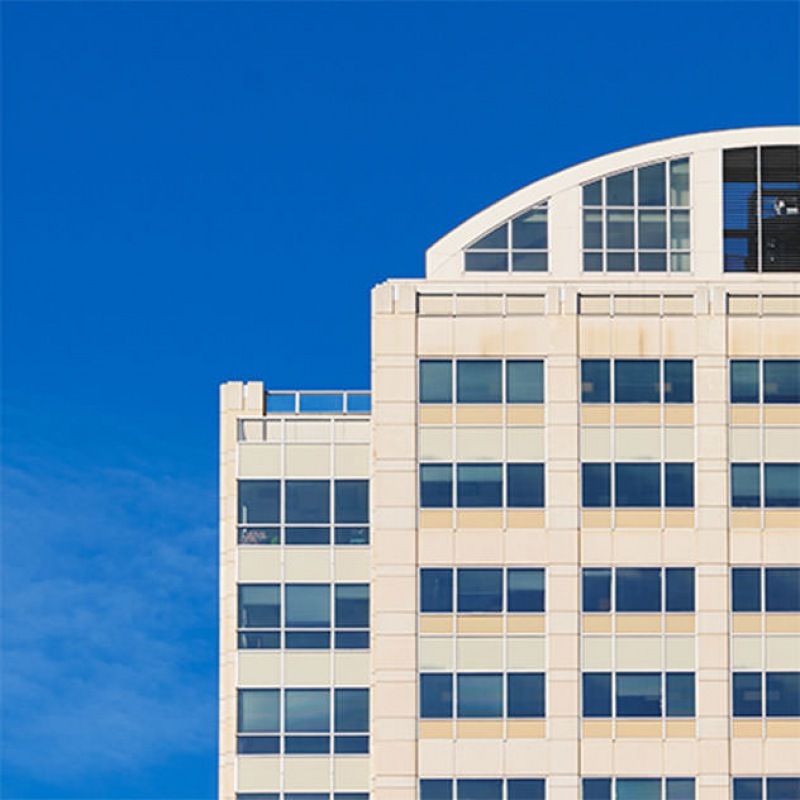 The Frost Bank Tower's high-quality amenities include an on-site fitness center with locker rooms and showers, a conference facility, casual dining options and more. The property is in the heart of downtown Austin, an area thriving with progressive businesses, a forward-thinking workforce population and a vibrant cultural community. Frost Bank Tower 401 Congress Ave.